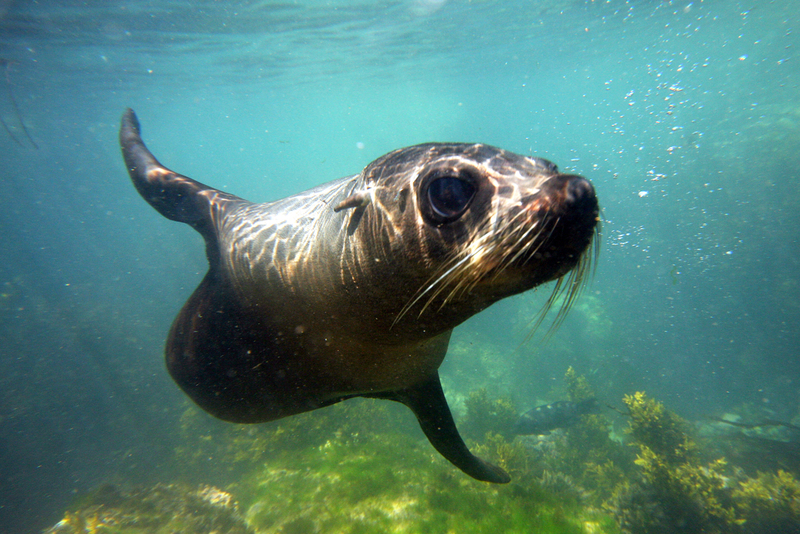 Join us for a totally unique experience seal swimming with Kekeno (New Zealand Fur Seals) in their own spectacular marine environment on the beautiful East Coast of the South Island! 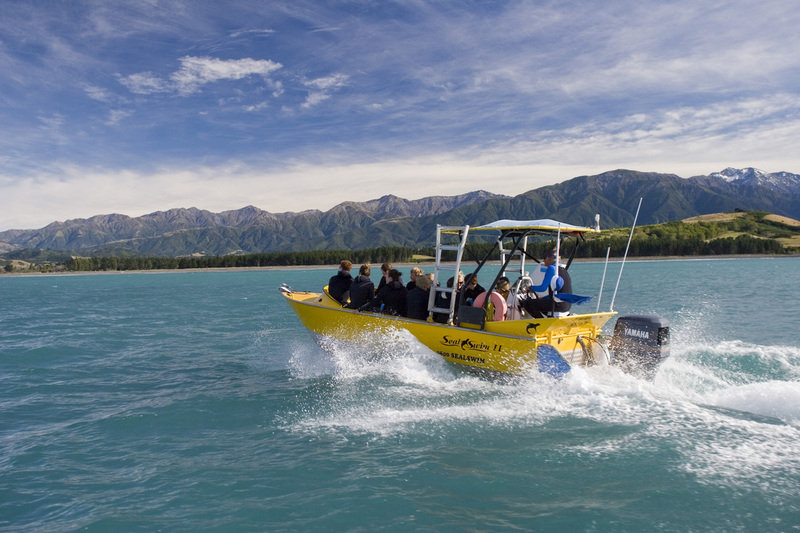 Snorkelling with wild New Zealand Fur Seals, in the shallow waters of the beautiful Kaikōura Peninsula, truly is a unique experience. It's one of those simple nature experiences that opens your mind to the sheer magnificence of our natural environment and its amazing inhabitants. A breath taking nature activity and recently listed as one of the world's 'Top 10 Marine Encounters' by Lonely Planet. 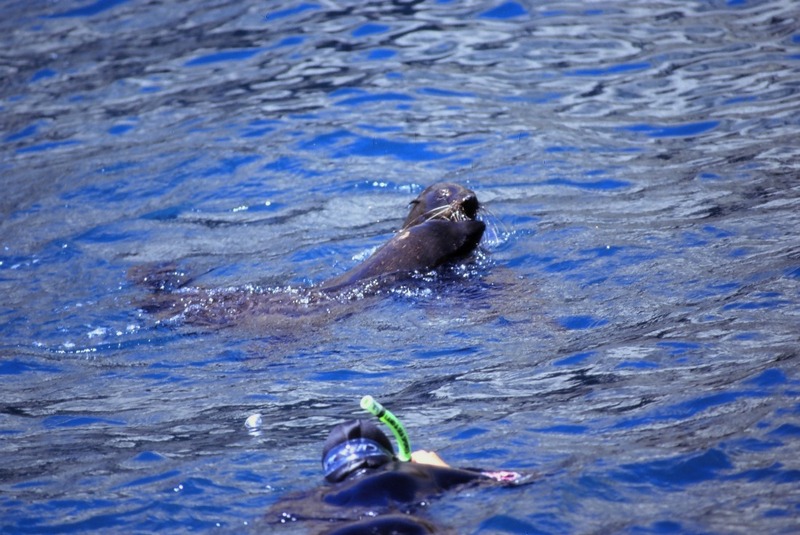 We are Aotearoa's (New Zealand’s) original seal swimming crew. 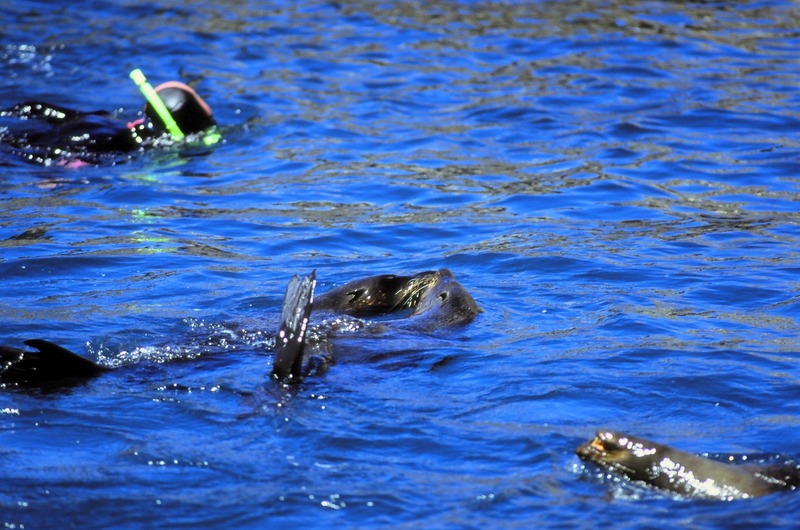 Family ownened, we have been operating safe and enjoyable tours to swim with the seals since 1987. 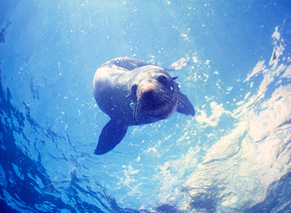 For us living in Kaikōura and taking people seal swimming is a life style choice. 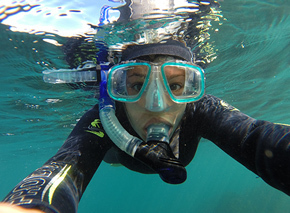 There are not many successful businesses such as ours where the owners are still jumping in the water every day to be your guides. Our tours are licenced by the New Zealand Department of Conservation and we work hard to ensure that we do not disturb the natural behavioural patterns of the seals. The seals are totally free to come and go as they please. 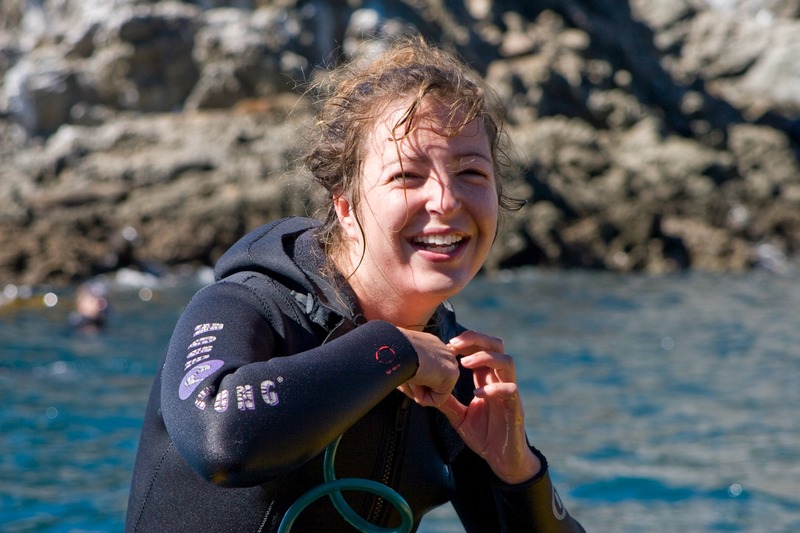 You'll be part of an intimate group of like minded adventurers suited up with warm wetsuits and guided on one of our boat-based or land-based seal snokelling tours. Both tours are of the same duration and aim to have a similar interaction time. 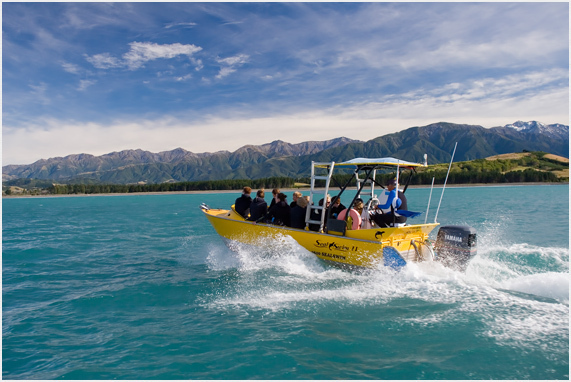 For advanced bookings we recommend the boat based tours as they have a higher success rate in a wider range of conditions. This is an experience that you do not want to miss out on. Happy travels and maybe we will see you soon.